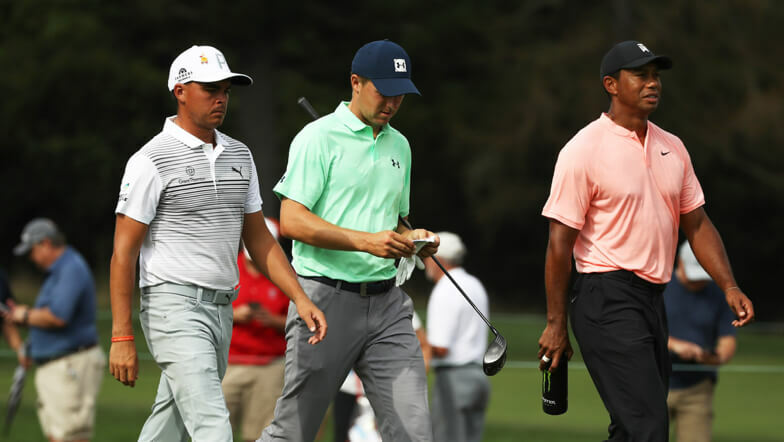 Watch the world’s best golfers throughout the season with exclusive featured groups Thursday through Sunday, now with more live coverage than ever before. 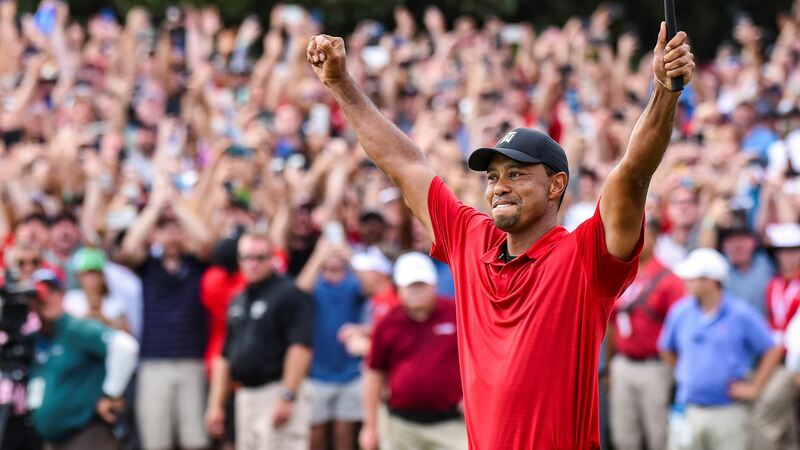 With a legion of fans wondering if his career was over, Tiger Woods completed “the most improbable comeback in the history of sports.” In this candid documentary, Tiger Woods retraces each painful step he took to put his name back atop the leaderboard.  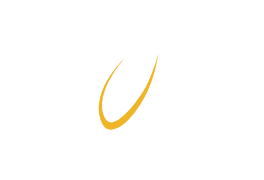 PGA TOUR LIVE now has twice the coverage! 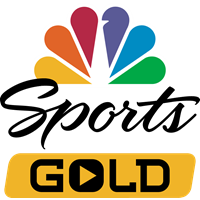 This is the only place to watch nearly 900 hours of live featured groups throughout the season. 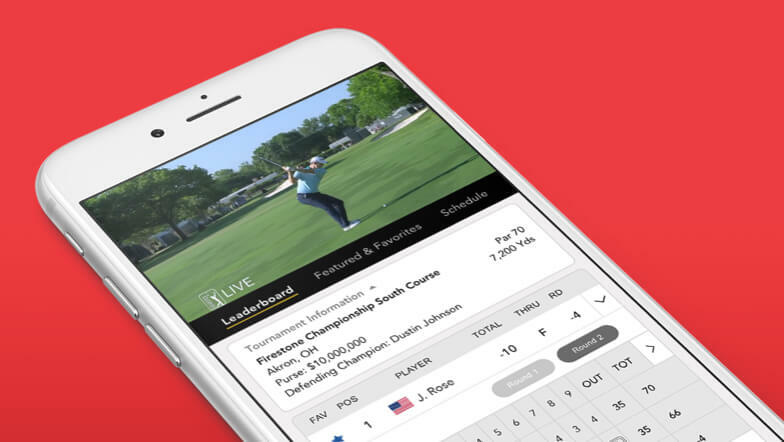  Enjoy access to a full leaderboard, player scorecards, and live play-by-play for every player in the field without ever leaving the live video. 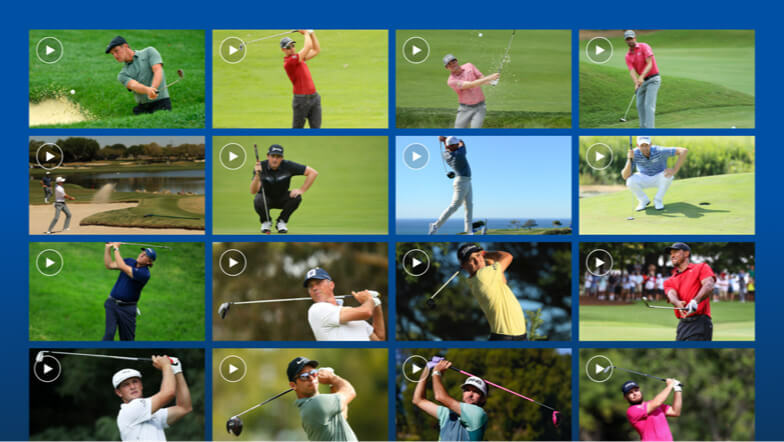 New for 2019, see every shot for each featured player with a customized 10-minute Speed Round Thursday through Sunday.  Never miss a shot again!